Be introduced to the most entertaining and quality music movement out of the Midwest, GringoGang. 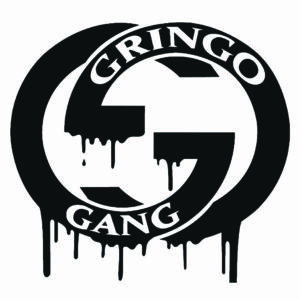 Hailing from Indianapolis, IN the Gringo Gang is a group of artists with eclectic styles, lifestyles and music sauce. 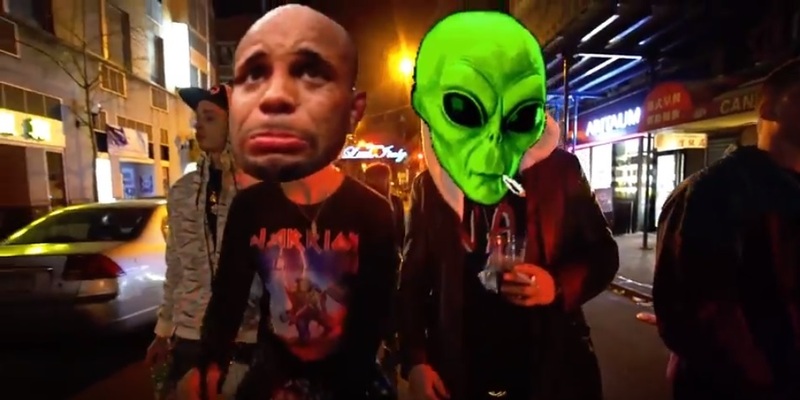 The group releases it’s first visual “Faded” from forthcoming project “Gringo Gang Vol. 3” hosted by DJ Champ (Gucci Mane Official DJ, The Commission, Quality Control Music Group).